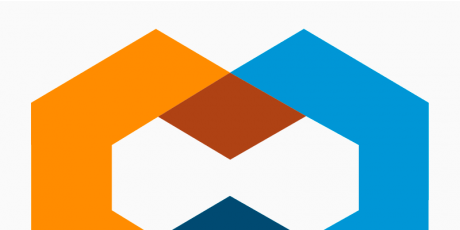 Project Clarity is an open source design system that brings together UX guidelines, an HTML/CSS framework, and Angular 2 components. 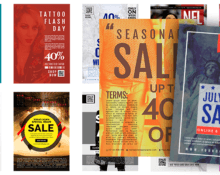 It can be used by both designers and developers. 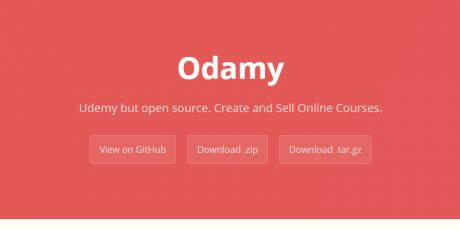 Odamy is an open source platform to create, distribute and sell compelling courses. It allows you to set the prices for every course, create lessons' notes using github-markdown and authenticate with Devise. It was made with Ruby, JS and CSS.